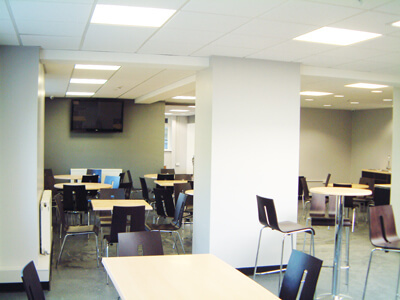 Fast and affordable fit out and refurbishment contractors for London specialising in office and public sector buildings. 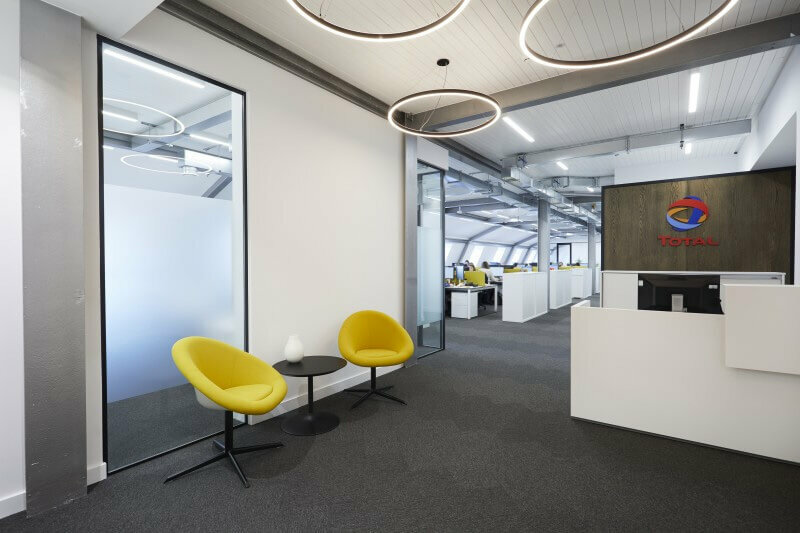 We build inspiring workspaces in and around Greater London and our skilled construction team are experts in achieving and delivering your design goals. We work with your designers and manage all aspects of your fitout or refurbishment project to the highest possible standards of workmanship. 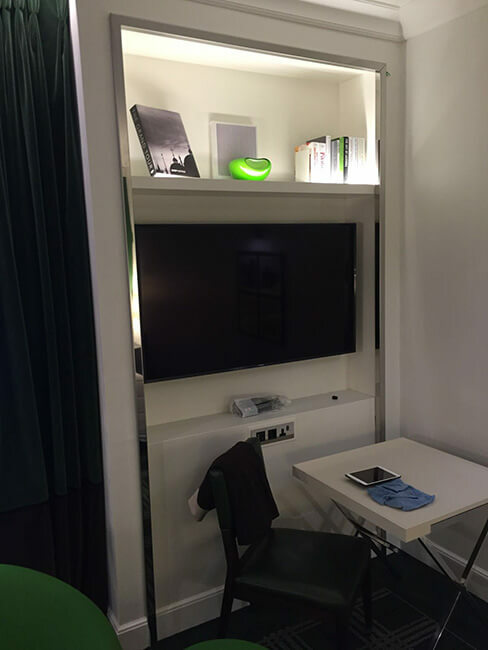 Big or small, we can transform your commercial space into something amazing by working out of hours if required, delivering your fit out or refurbishment project, on time and on budget. plans and find out how Aksum Ltd can help. Aksum Ltd was established in 2011 following two decades of working as self-employed contractors. With the two business owners joining forces this means there is over 30 years’ industry experience in our business, making us the perfect choice for your fitout or refurbishment project – where our skill and industry knowledge comes to the fore. Launching Aksum Ltd has been as incredibly exciting time for us and we continue to grow and go from strength to strength. 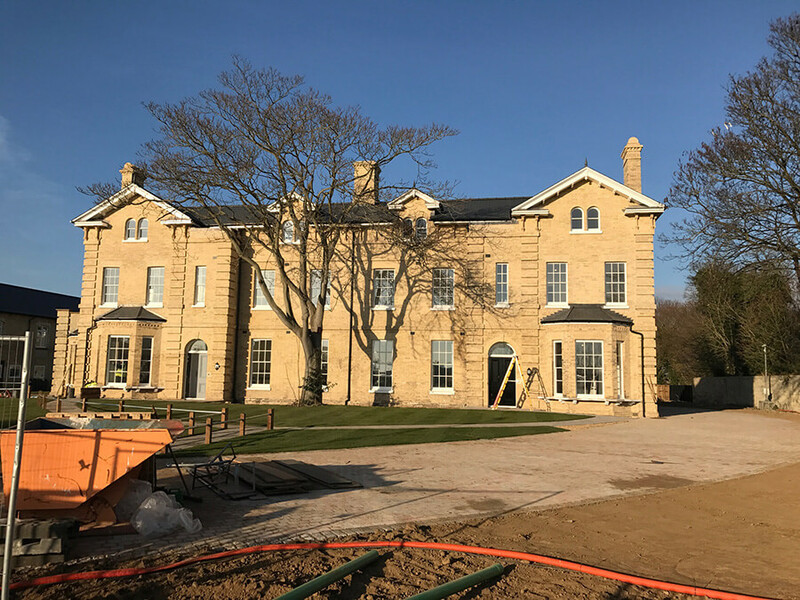 Our core installation team is made up of highly-qualified contractors who consistently carry out first-class installation and mechanical & electrical work across a wide range of business sectors; we also have a team of carefully selected sub-contractors available to us. As well as working directly with our clients, we work alongside and collaboratively with construction companies, design agencies, and project management and quantity surveying firms to ensure that your fitout or refurbishment project is completed to the exacting standards we are known for. We work in and out of hours to ensure that our clients’ deadlines are met, immediately reducing any potential downtime. 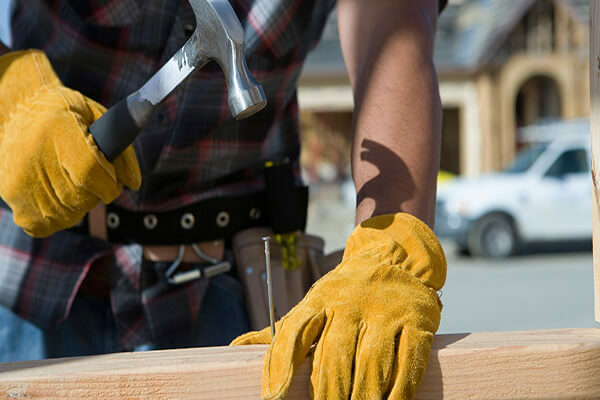 Competitively priced, all our work is insured, guaranteed and delivered to high standards meeting all current Health & Safety requirements and we fully accredited with CHAS. CHAS is the Contractors Health and Safety Assessment Scheme which was created by health and safety professionals in 1997 to improve health and safety standards across the UK. We offer a fast turnaround time for our projects, often meeting with our clients the same week of making initial contact with us. 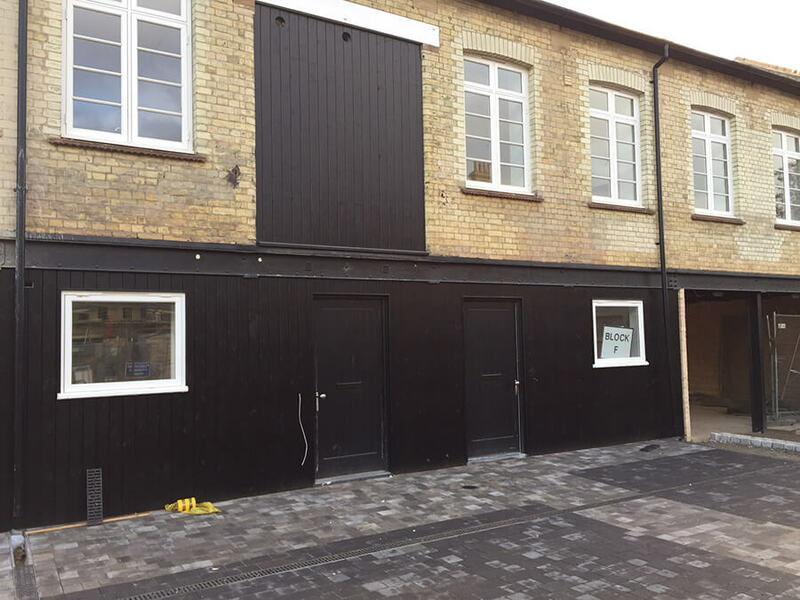 Depending on project size, external design plans and materials required, we are usually ready to start our installations or refurbs within a matter of weeks. We comply with all British Standards regulations and our work is guaranteed for 12 months. 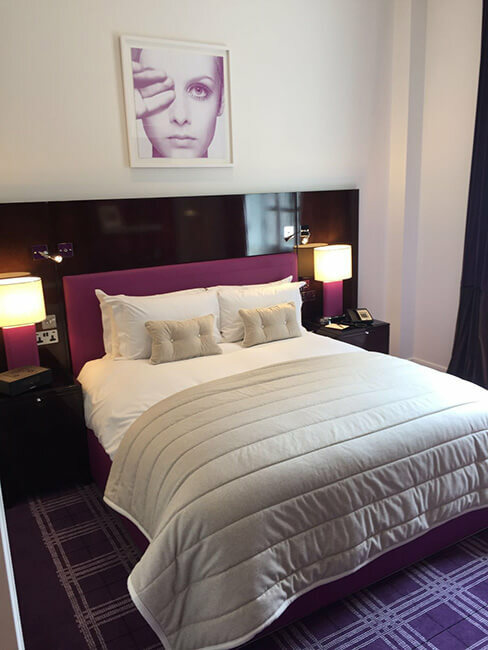 When it comes to efficient, professional and high-quality fit out and shop fitting services in London, Aksum Ltd offers an unrivalled service. 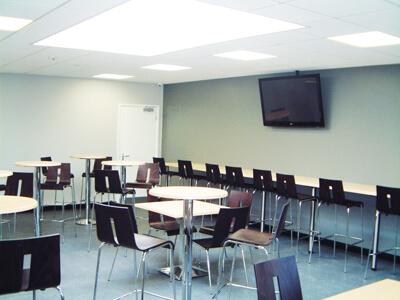 Working with your design team, our contractors carry out shop fit outs to the highest standard. 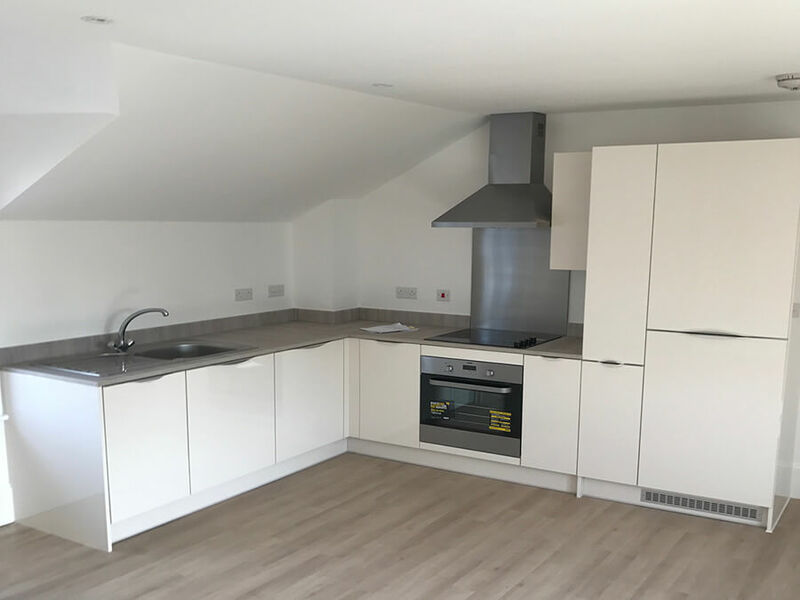 Our highly skilled team of contractors take care of every last detail of your installation, leaving you with the end result you want, with minimal disruption and on budget. Our office fit our service can assist you with a seamless transition into new offices with limited disruption, to timescale and within budget. 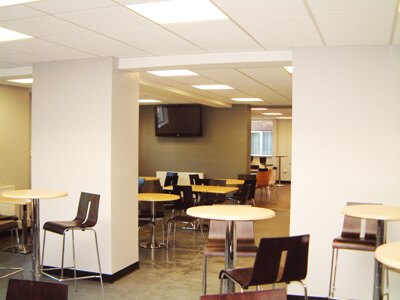 We work closely with your own design team to ensure you get the new office premises you have envisaged for a long time. 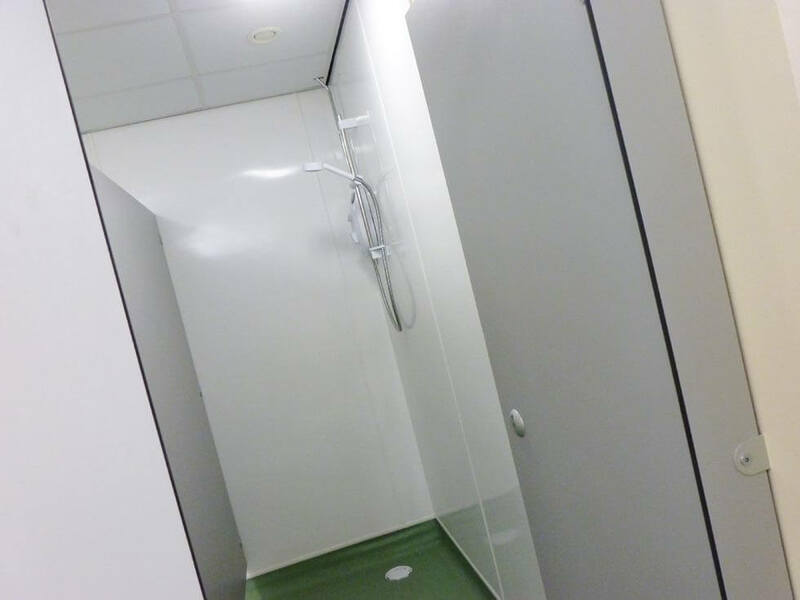 We can take care of simple office partitioning systems through to a complete office refurbishment project, and everything in between, including electrical, plumbing, heating, carpentry and decoration. 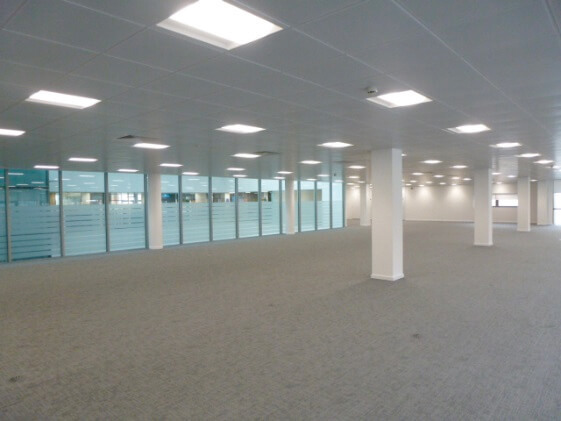 Aksum Ltd provides a first-class commercial property and commercial office refurbishment services to organisations and government departments who need to optimise their working space. 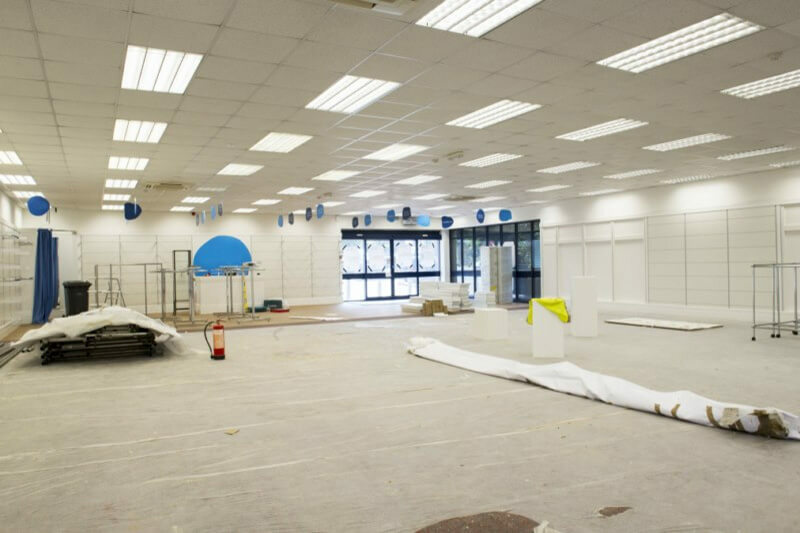 When our clients know that their business space isn’t allowing maximum productivity they often have only one of two choices – relocate or refurb! 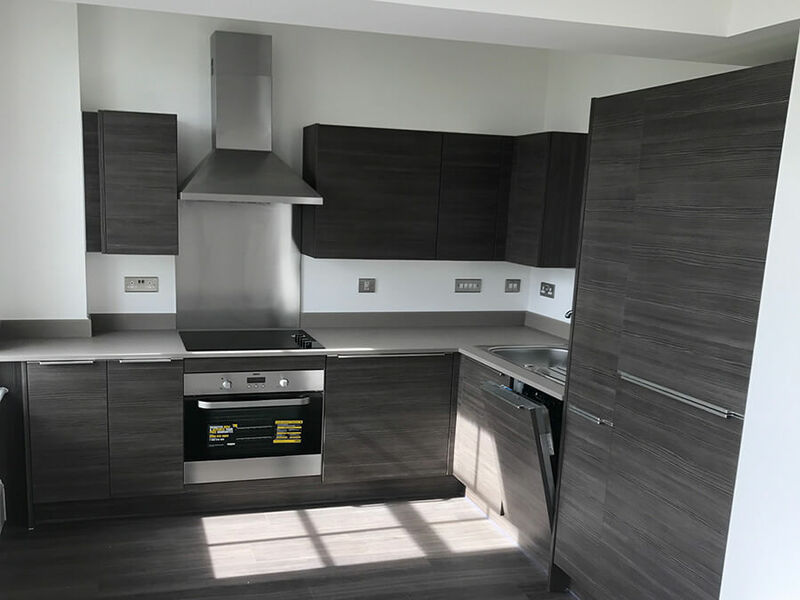 Our expert team of contractors and tradespeople provide the highest quality services to ensure customer and employee satisfaction, throughout London. 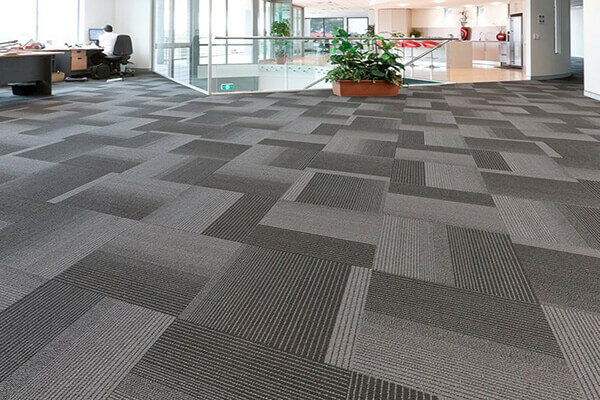 Once your office fitout, shop fitout or refurbishment project has reached completion, the relationship with us here at Aksum Ltd, doesn’t have to end there. 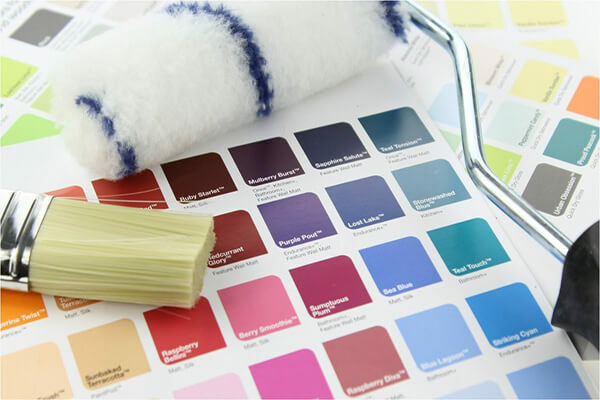 We are happy to agree an ongoing property maintenance contract with you to ensure that all of your installation and decoration stays in great shape. 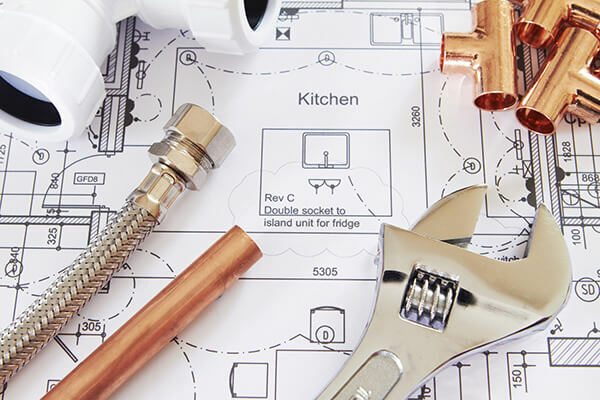 Even if you have a one-off request for some help, we can provide a contractor to assist you with any plumbing, electrical, decorating, carpenter or handyman services. 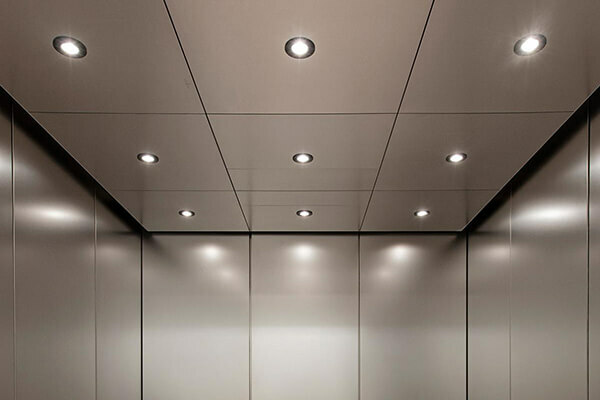 Aksum Ltd supply and fit a wide range of solid fixed or moveable partition wall as well as ceilings from standard metal framed (MF), permanent suspended ceilings, grid ceilings and can include waveform, curved and sloping configurations with luminaries, air grilles and ancillary services. We will work with you to ensure the best solutions around improved aesthetics, acoustics, fire resistance and insulation. Glass partitioning really does impact on the aesthetics of your shop, office or commercial space and that’s why we supply and install a wide range of styles to suit. 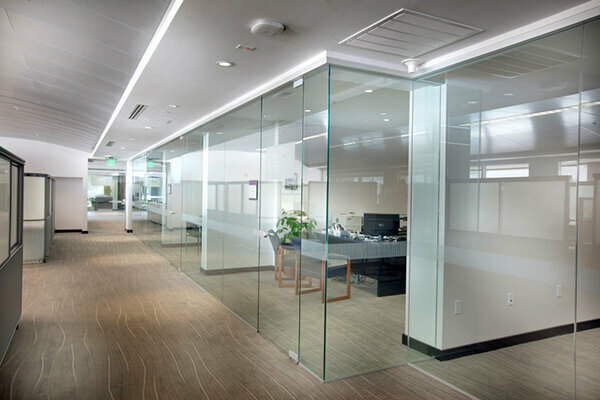 We do everything from Single, Double, Acoustic, T-Bar glass partitioned walls to curved glass walls, fire-rated partitions and doors and window film manifestations. 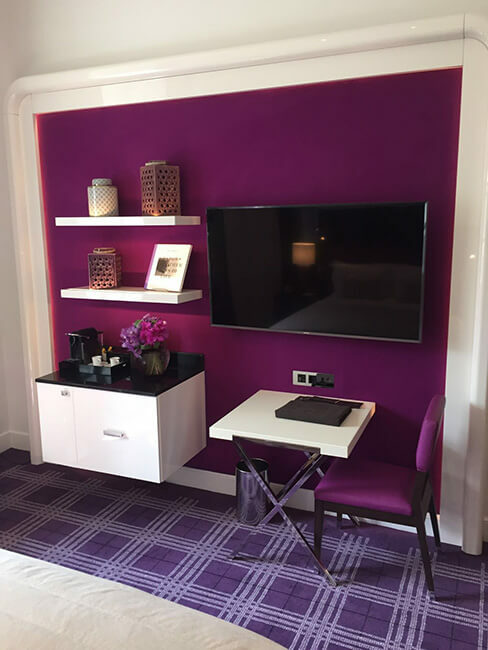 Once your fitout installation or refurbishment is nearing completion, our skilled team of painters & decorators can supply the paint or wallcovering of your choice adding to the final touches of your project. We will also work with your design team on any aspect of decoration you need. 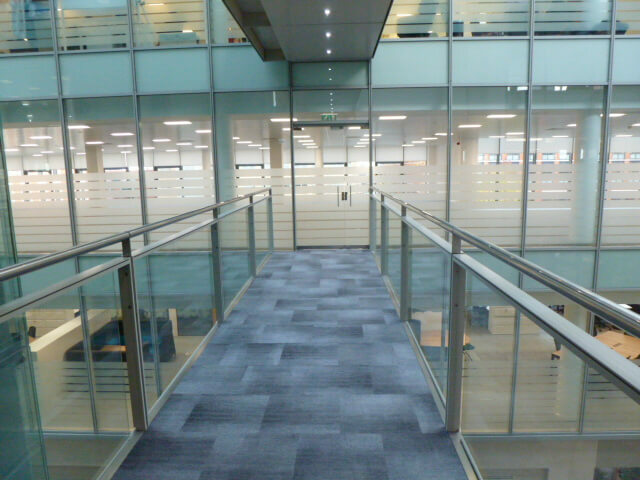 No matter how large or small your space is, we can supply and fit a wide range of flooring to give your fitout or refurb project a stylish look that suits your business image. 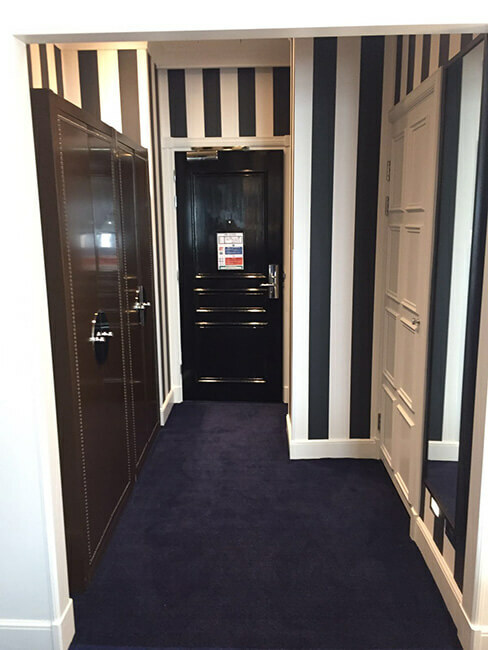 So, whether you need carpet, carpet tiles, vinyl flooring or wood/laminate floors, we’ve got it covered. 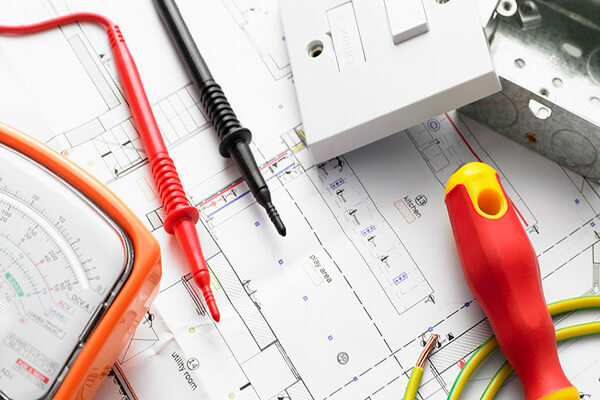 NICEIC accredited, our electricians are reliable, experienced and fully qualified to provide electrical services for your shop or office re-fit. We can take care of all your electrical needs including mains wiring, lighting, alarm systems and rewiring projects. 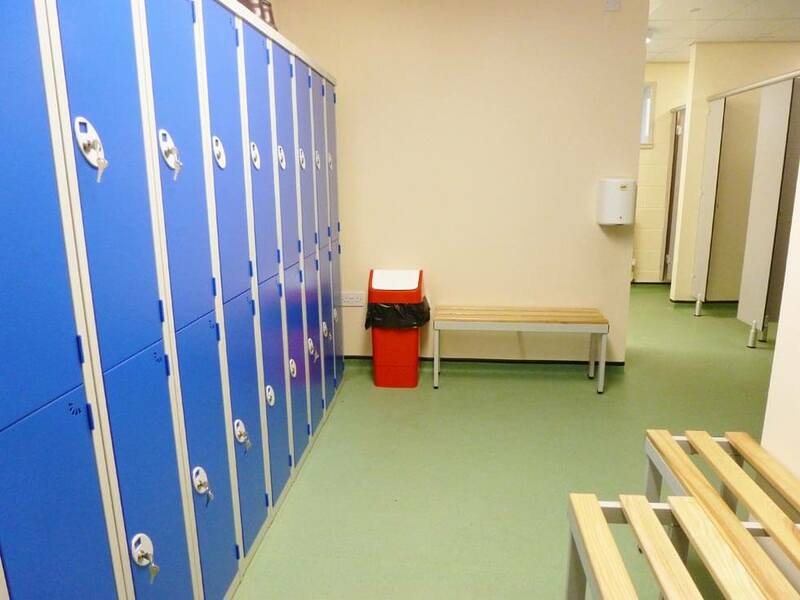 Our work is fully insured and guaranteed giving you peace of mind for your safety and that of your staff and your customers. 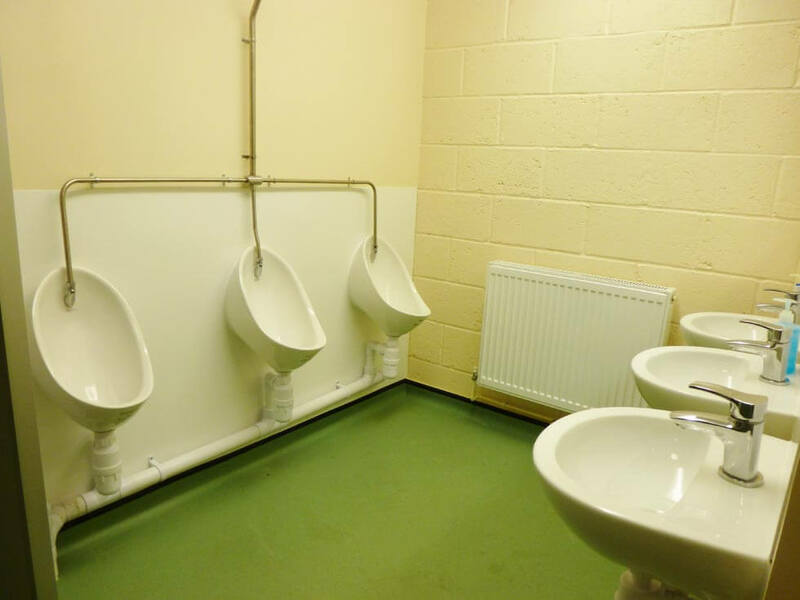 Our qualified and experienced plumbing and Gas Safe heating engineers are always available to ensure that these critical elements of any fit out or refurb are installed to the highest standard and are managed eco-efficiently and cost effectively. 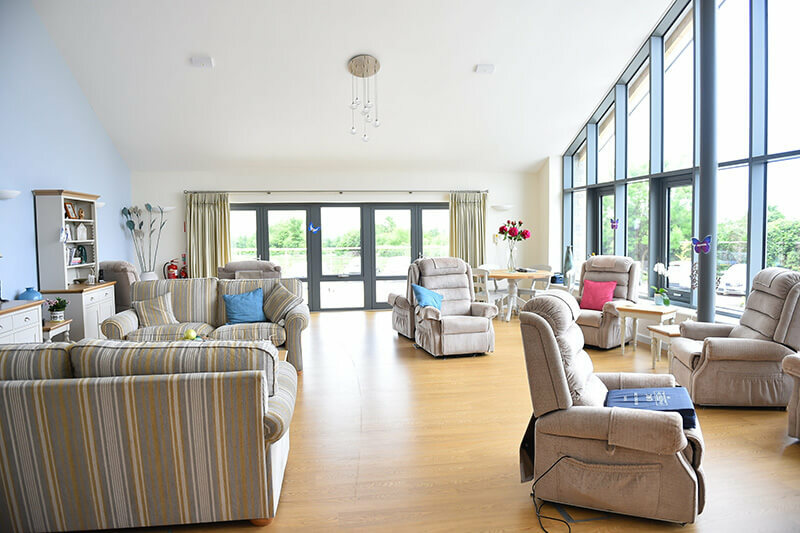 We can take care of everything from initial concept to completion on upgrades, refurbishments and new builds. All work is guaranteed by us. 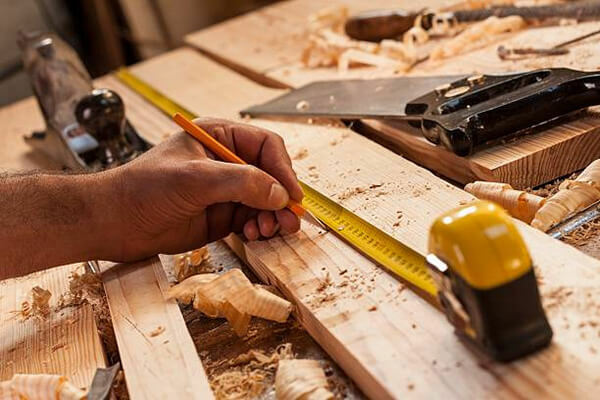 Our skilled carpenters are on hand to supply and fit doors, kitchen units, skirtings, flooring, refreshment and breakout areas so that everything fits perfectly and enhances the look of your commercial space, whilst being functional and practical. Scope Of Works: Aksum successfully tendered and delivered this project within a very tight working programme of 6 weeks. 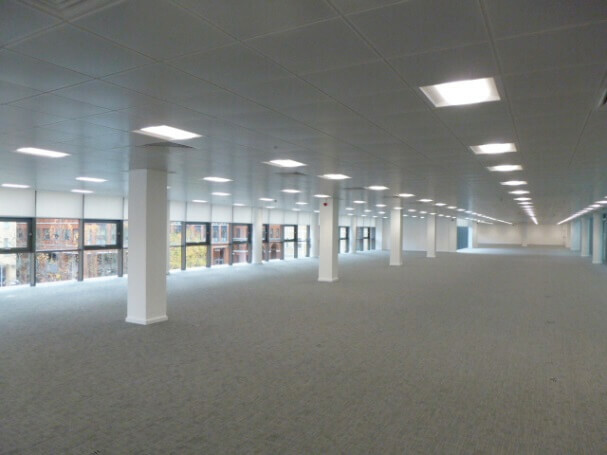 Works comprised of stripping out and fitting out 3rd Floor offices as open plan area, with new carpets, ceilings, decorations, lighting and mechanical services. Brief Description: Create WC’s within warehouse area and office decorations. 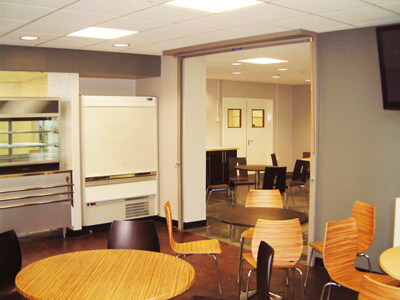 Supply and Installation of WC’s within the warehouse area and decoration of existing office space. Brief Description: Aksum Refurbishments completed the above project for a National food distribution company. The project was negotiated with the client following previous successfully completed works. 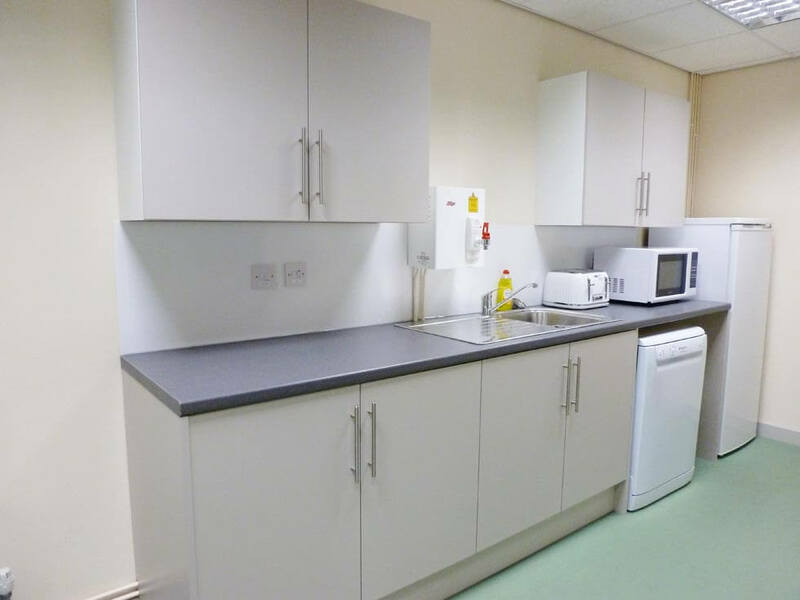 Scope Of Works: Full office and canteen breakout area refurbishment including the following works; demolition, partitioning, mechanical & electrical, flooring, wall tiling, builders works and catering equipment procurement. Brief Description: Fitting of 400 windows, 30 kitchens and 100 doors. Work was taking place whilst the building was built, taking around two years. Scope Of Works: Full strip, wall construction, joinery, flooring, carpet, electrics and complete renovation including painting and decorating.